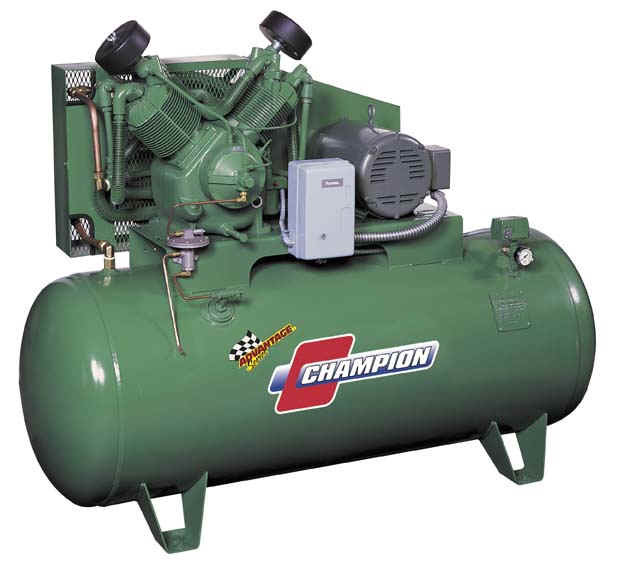 We have many other models in stock, including 25HP rotary compressor. 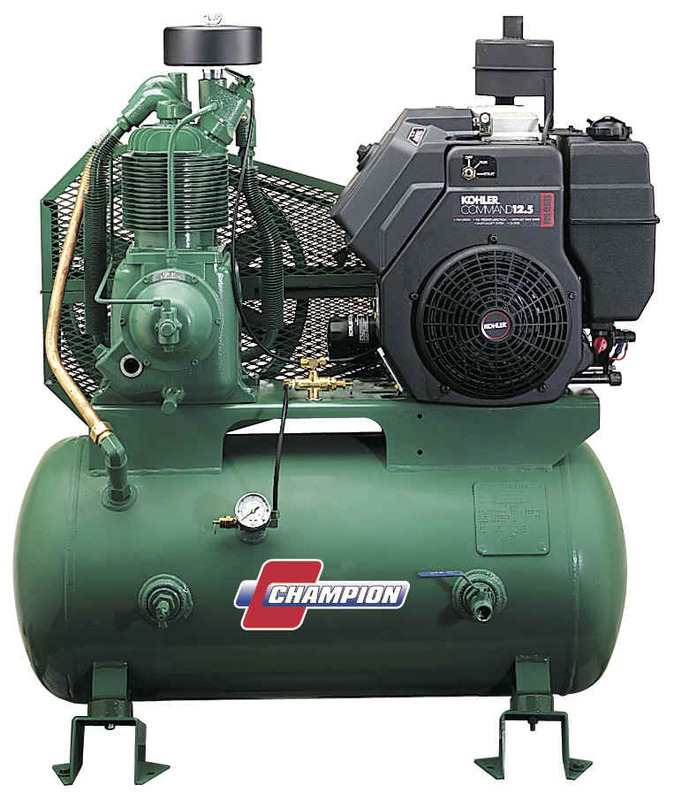 We can now "drop ship" Brand new Champion air compressors to your shop, with the freight prepaid. Very low prices. All sizes from 5 H.P. and up. Many can be shipped within 24 hours. 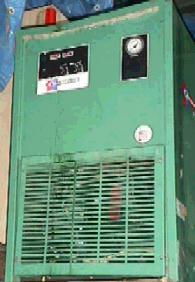 COMPAIR IN ORIGINAL CONDITION. EXTREMELY WELL MAINTAINED. MANY USED MODELS AVAILABLE IN STOCK FROM 3 H.P. TO 15 H.P.